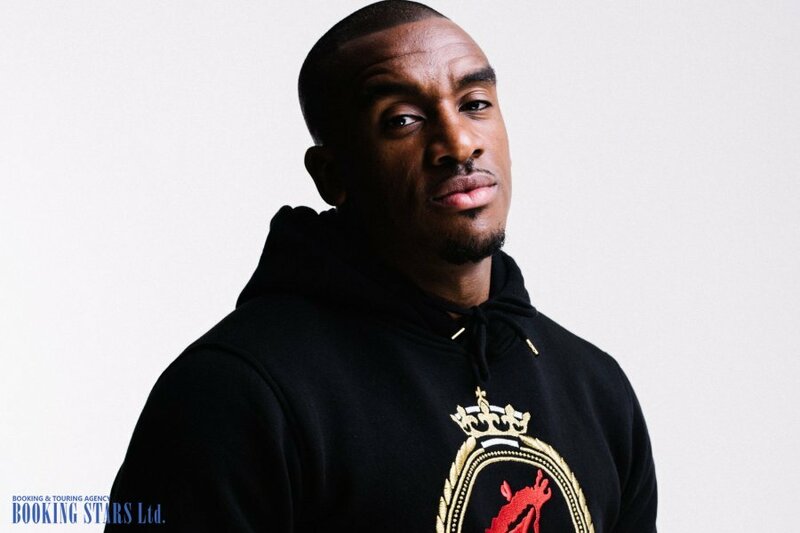 Bugzy Malone’s real name is Aaron Davis. The future celebrity was born on 20 December 1990 in Manchester, England. Aaron was growing up in a poor family. His parents were constantly fighting. They eventually divorced. Back then, Davis spent most of his time on the streets, where he met numerous gang members. Aaron started breaking the law when he was just 11 years old. He often skipped school and was kicked out during the freshman year of high school. At 16, Davis already got into trouble with the police and soon got a jail sentence. A year after getting out of jail, Aaron decided to stop criminal activities and become a law-abiding citizen. He became interested in boxing. Soon his hobby turned into a job. He moved around the UK, earning money with his boxing talent. While fighting, Davis also discovered his music talent. He enjoyed listening to rap and wrote lyrics. 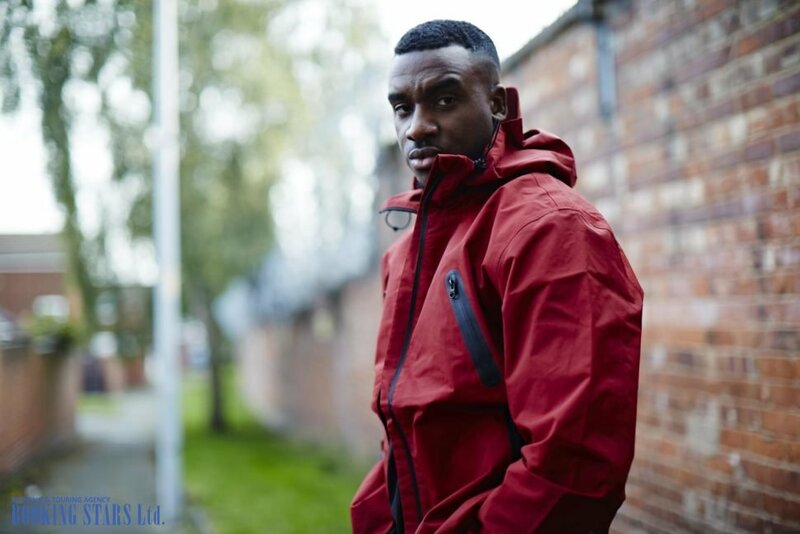 Later, Aaron said that he was inspired by such artists as Dizzee Rascal, Wiley, and Skepta. 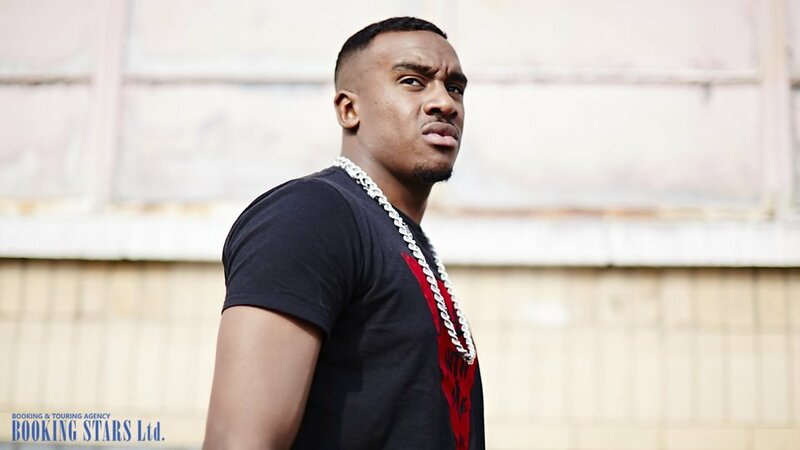 Davis came up with a pseudonym Bugzy Malone because it served him as a reminder of the promise not to go back to jail. 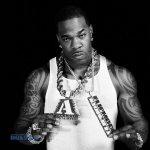 In 2010, Bugzy made his first steps toward fame by releasing the debut mixtape, SwaggaMan. A year later, he produced Why So Serious. The next year, Malone presented Lost in MeanWhile City. 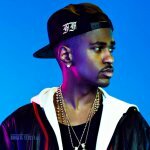 The mentioned mixtapes were uploaded to his YouTube channel and brought the artist many fans. For example, the first single "Hip Hop Heavy Metal" featured in Why So Serious collected more than 800,000 views in just a few months. It was a big success for a beginner in the music industry. In 2014, Davis recorded one more mixtape, The Journal of an Evil Genius. The songs from this mini-album brought the singer his first million views on YouTube. The year 2015 was busy for the singer. 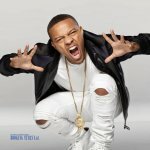 He released another mixtape Stereotyped and the first official single "Watch Your Mouth". The song was presented on BBC Radio 1. It became so popular that many radio stations, such as Kiss 100, MTV Base, and Channel AKA put it on their playlists. Between 2015 and 2017, the musician released three successful EPs, Walk with Me, Facing Time, and King of the North. All of them made it into the top-10 of the UK Albums Chart. The first one appeared on the 2nd spot of UK R&B Albums Chart. In August 2018, Bugzy released his first LP, B. Inspired. It was well received by fans and critics. 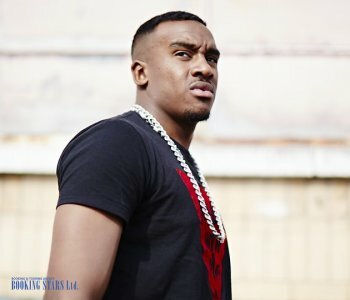 Organizers tried to book Bugzy Malone for numerous private events. 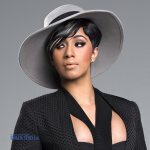 The album featured such successful songs as "Warning", "Drama", "Ordinary People", "Heart", "Run", "Street Life", "Outro", "Come Through", "Done His Dance", "Separation", "Die by the Gun", "Submarine", and "Death Do Us Part". The album’s guest singers were such celebrities as JP Cooper, Rag'n'Bone Man, Laura White, Maverick Sabre, and Not3s. The LP climbed to the 6th spot of the UK Albums Chart and reached the 19th position of Irish Albums Chart. The single "Warning" appeared on the 97th spot of the UK Singles Chart. 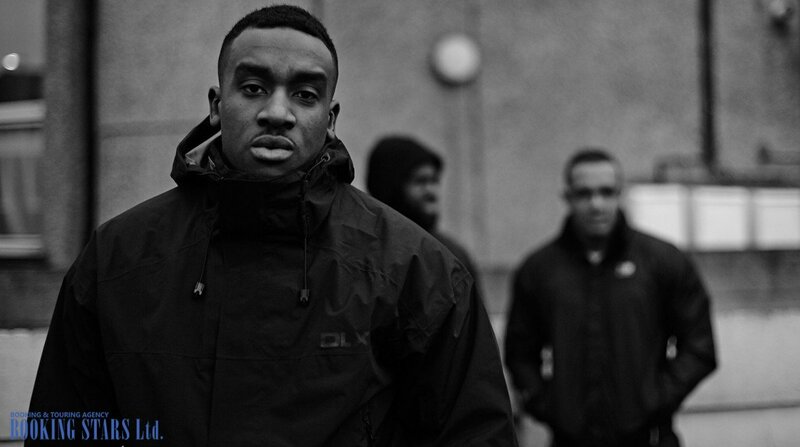 Bugzy Malone continues recording new songs and performs at various events.